Cartecay Methodist was established in 1834. 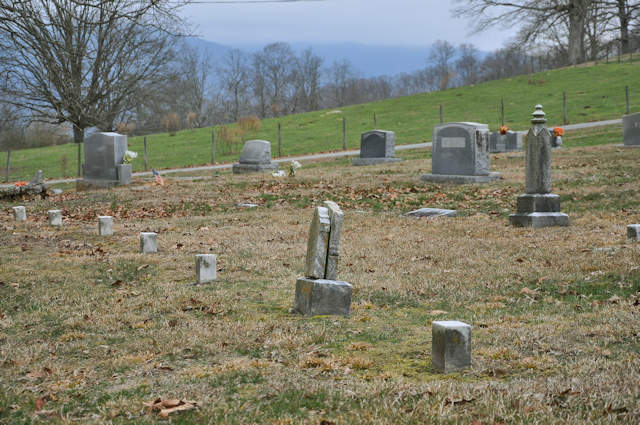 Reverend William Ellington, who had been ordained by Bishop Asbury in 1805, was the first minister and the first Methodist minister in Gilmer County. In 1859, the present structure was built on land given by Barnett Wilson. 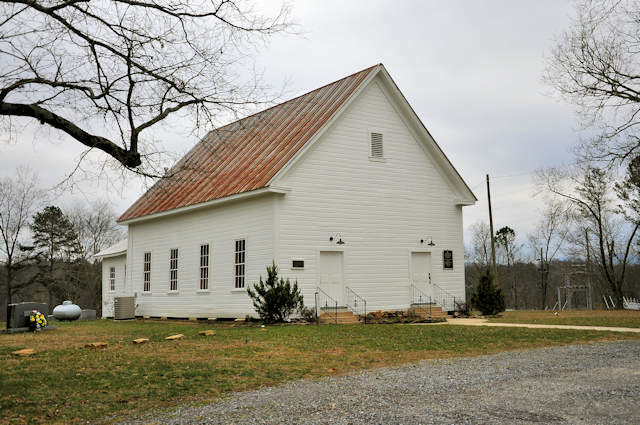 The church was divided after the Civil War and tradition states that the men of the church (by this time known as Cartecay Methodist Church, South) took their shotguns and spent nights in the church to guard against members who had deserted for the Northern branch. During the war, slaves attended and sat in the back pews. The present congregation has worked hard to preserve this important antebellum church.